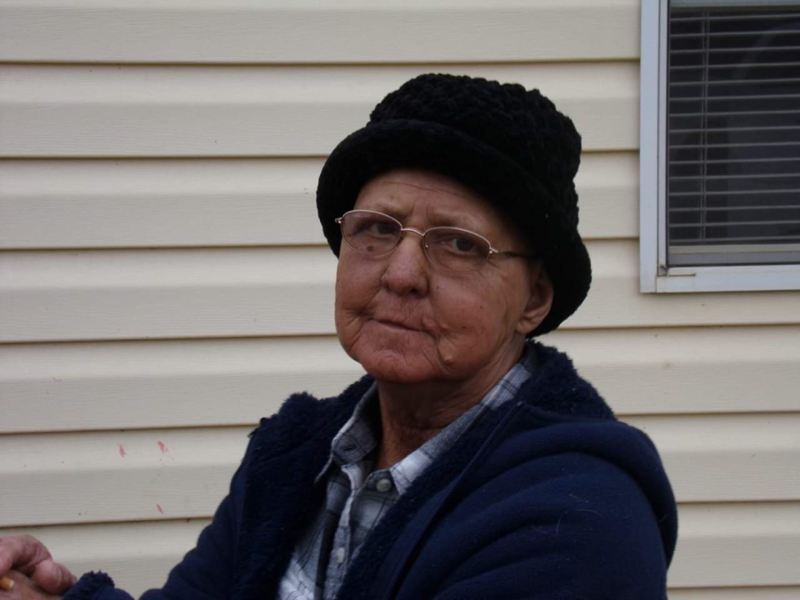 Mrs. Carol Jean Dillow Galyean, age 67, of Dobson, passed away Wednesday, December 5, 2018, at her residence. She was born October 27, 1951 in Wytheville, Virginia to the late Herman Dow and Virginia Pauley Dillow. In addition to her parents, she was preceded in death by her sisters, Martha Dillow, Betty Sue Couthern; and her brothers, Richard Giles Dillow and Russell Dillow. She is survived by her loving husband, Daniel David Galyean; son and daughter-in-law, Daniel Paul and Charity Pierce Galyean; grandchildren, Christopher Franklin Martin, Ken Danley, Daniel Isaiah Galyean and Peyton Luke Gaylean; four great-grandchildren; a sister, Joyce Ann Johnson; and a brother David Darrell Dillow. Visitation will be Friday, December 7, 2018 from 6-8 PM at Moody-Davis Funeral Service in Dobson. The funeral will be at 11:00 AM Saturday, December 8, 2018 in the Moody-Davis Chapel with Reverend Craig Key and Ken Danley officiating. Interment will follow in Skyline Memory Gardens.